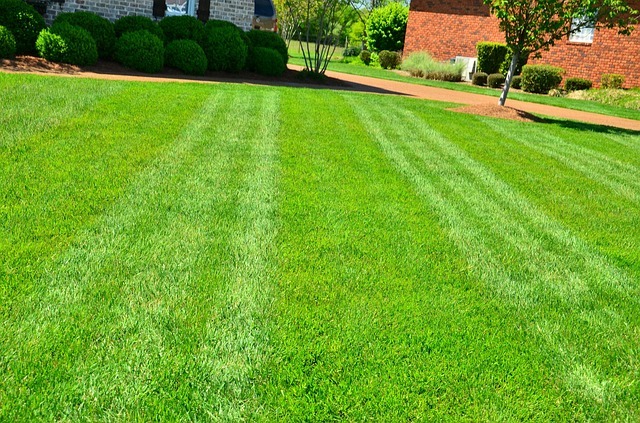 If you have any great lawn care tips, we would love to hear them. Please share your tips with us by using the form below. We will make sure that if we use your tip on our site that you get full credit for the tip.